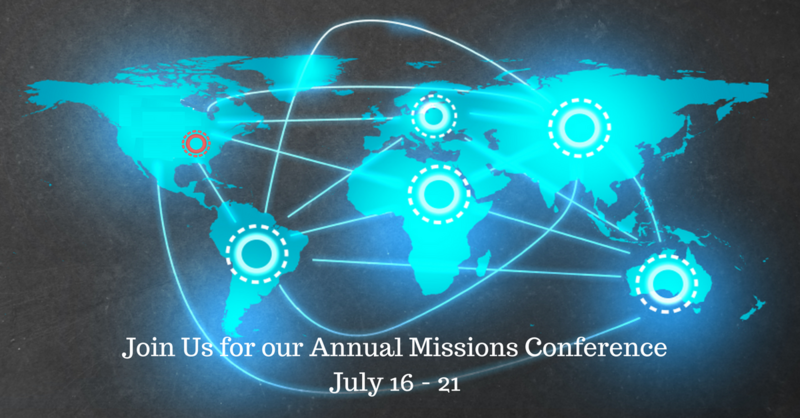 We hope you'll join us this year as we hear from missionaries from at home and abroad. You'll be encouraged, stirred and challenged as you listen to what God is doing in and through these servants. 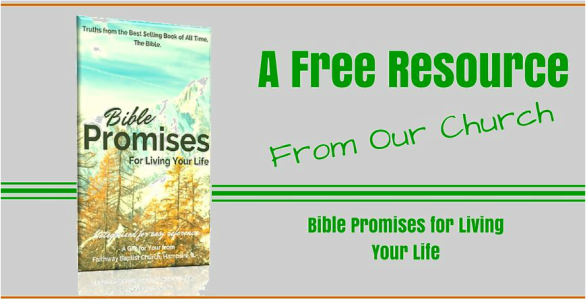 You'll walk away wondering what more you can do to spread the Gospel For The Sake of His Name.